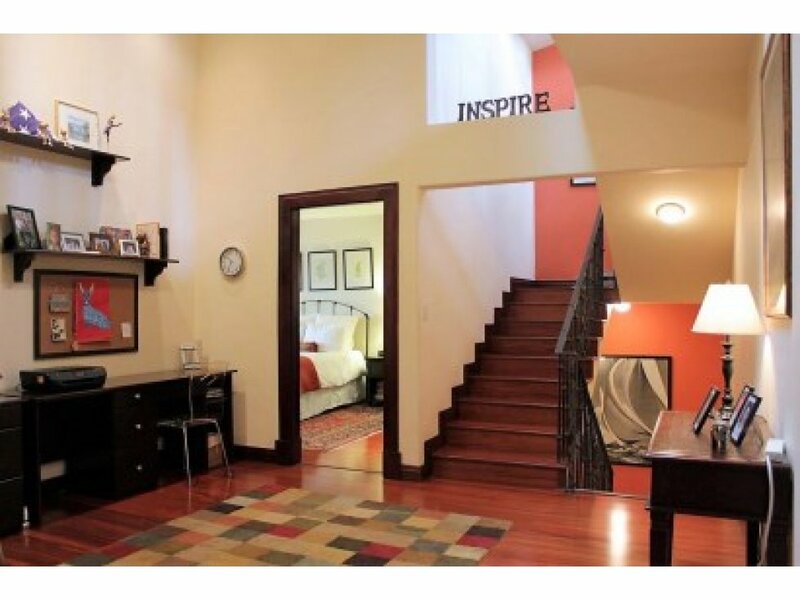 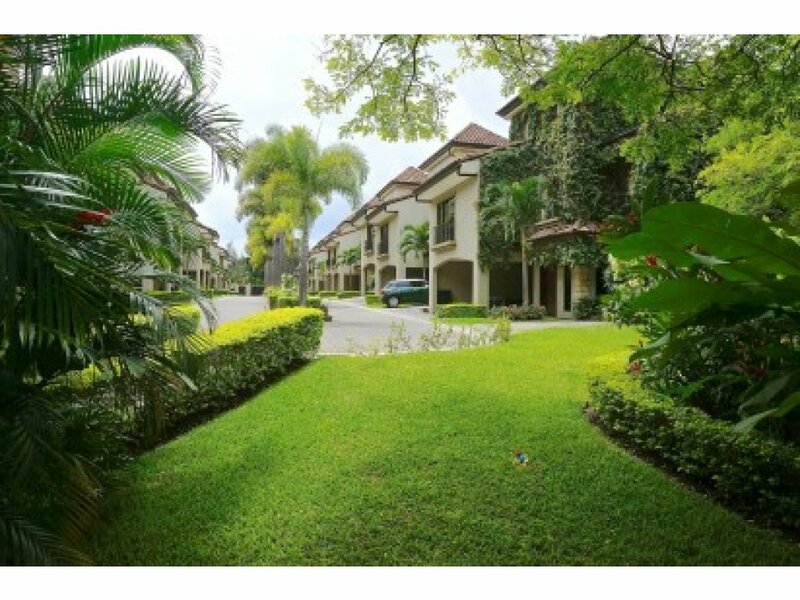 Excellent opportunity to acquire a first class townhome in a exquisite neighborhood within a secure gated community. 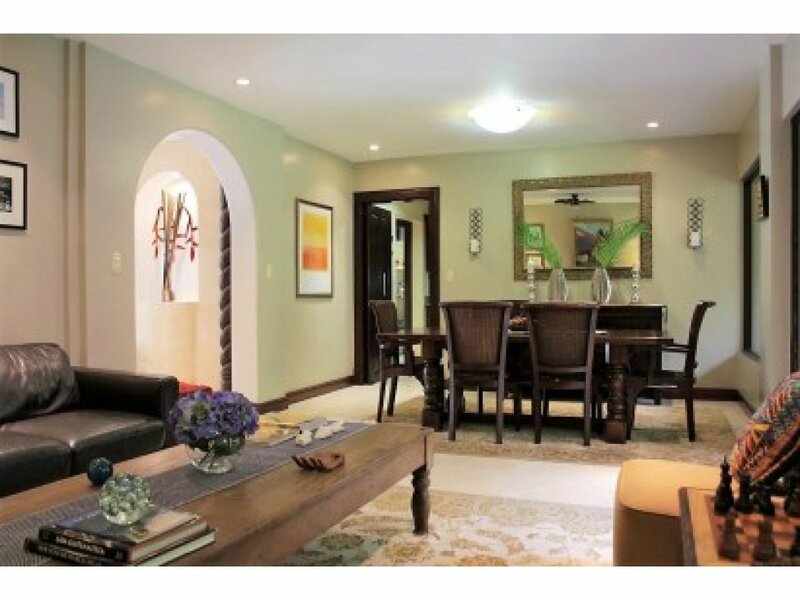 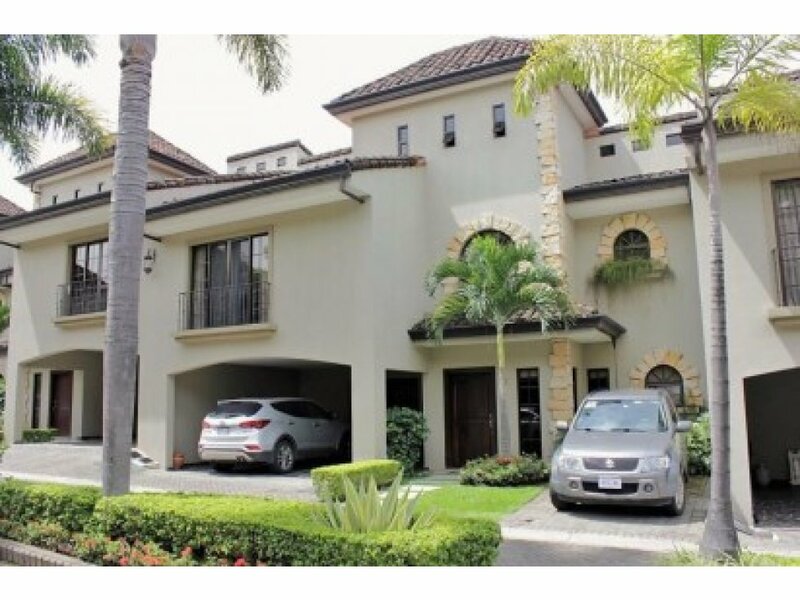 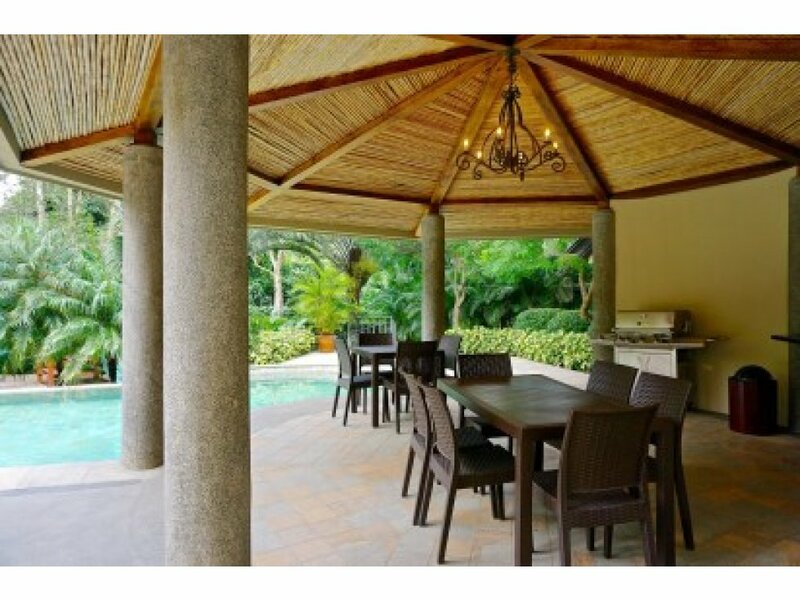 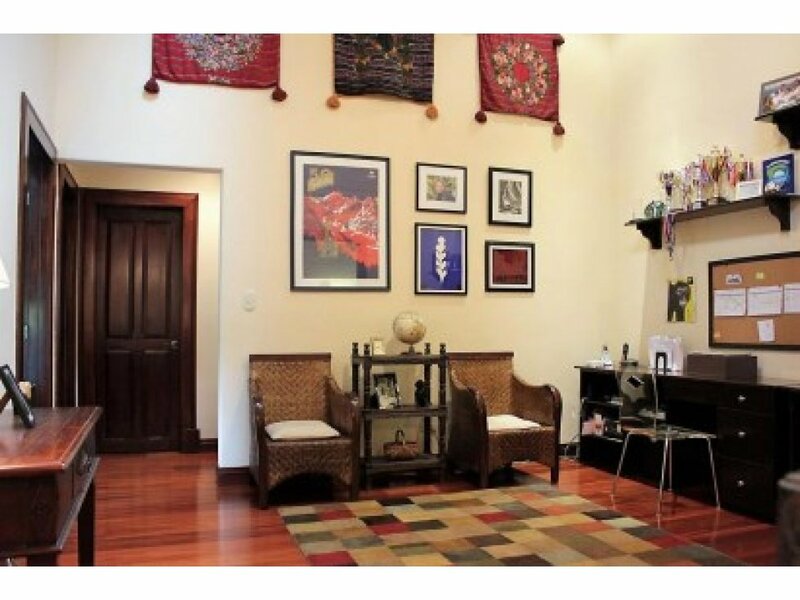 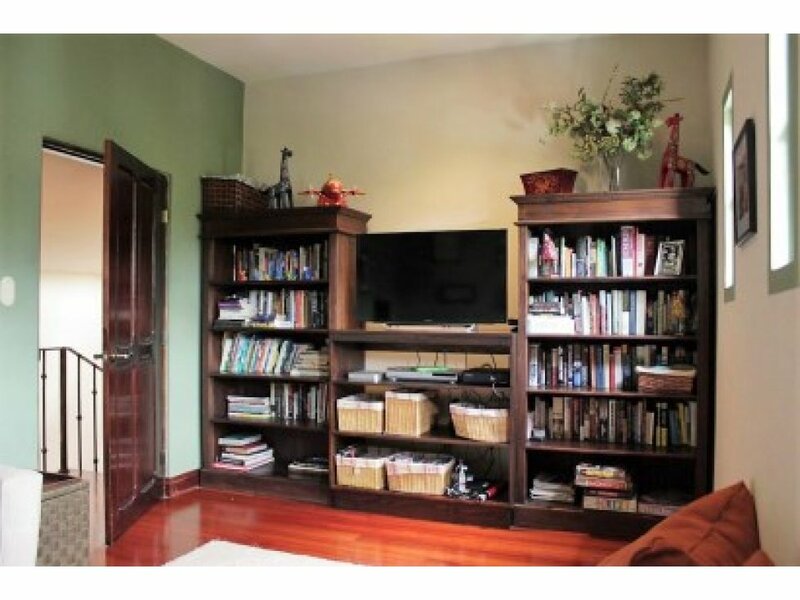 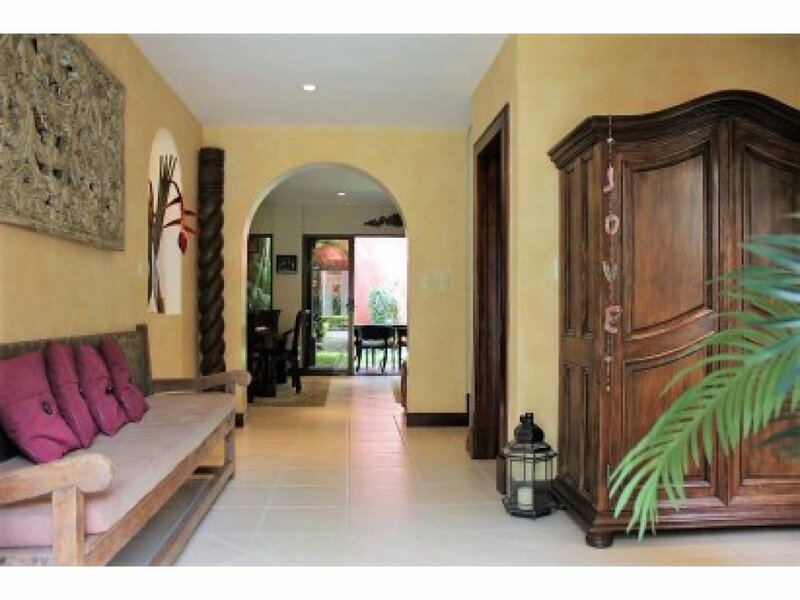 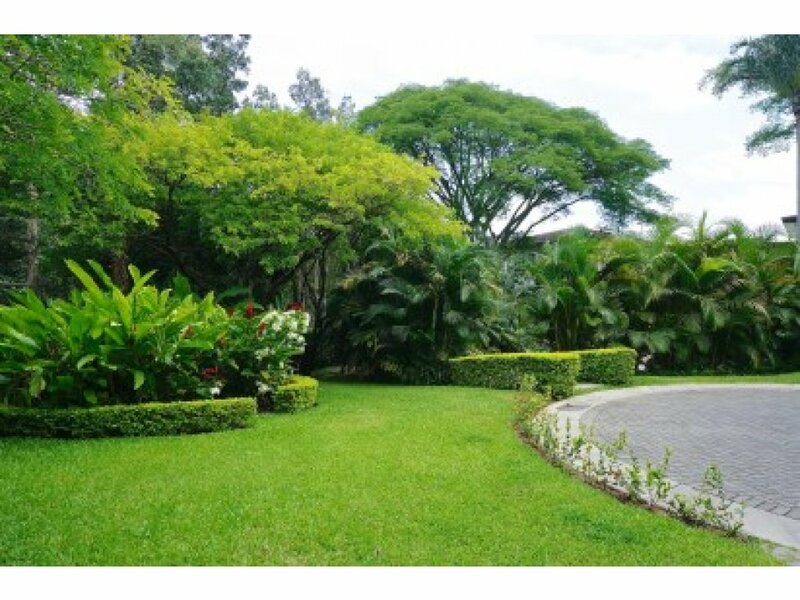 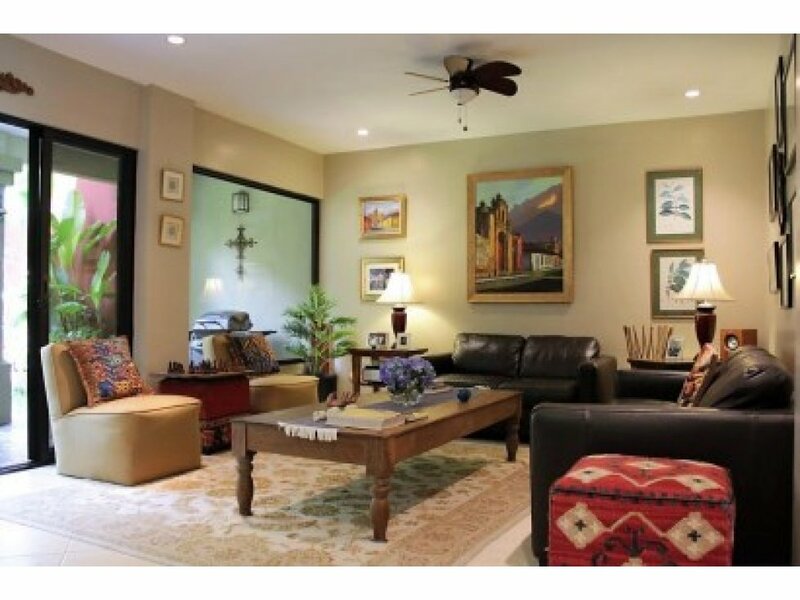 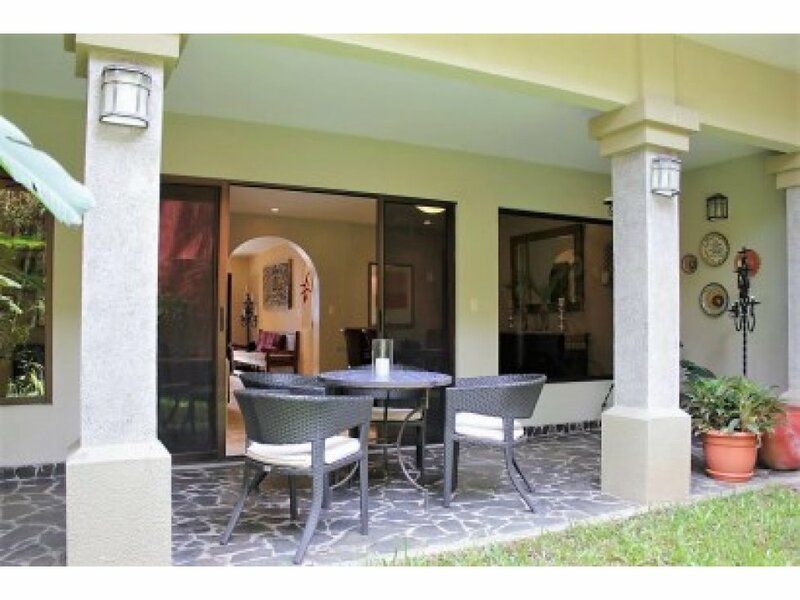 Outstanding house, located in the most sought after and convenient location in Escazu. 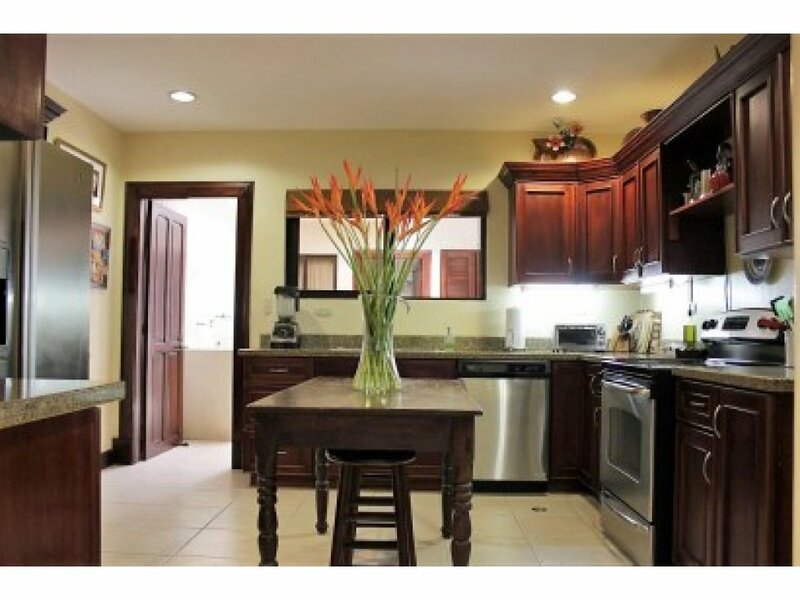 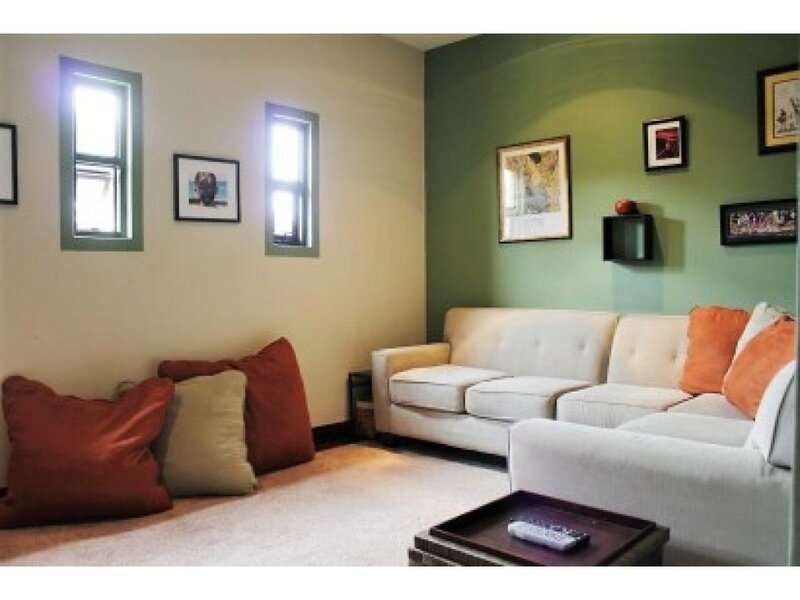 This family home is walking distance to a broad range of amenities only this exclusive neighborhood can offer. 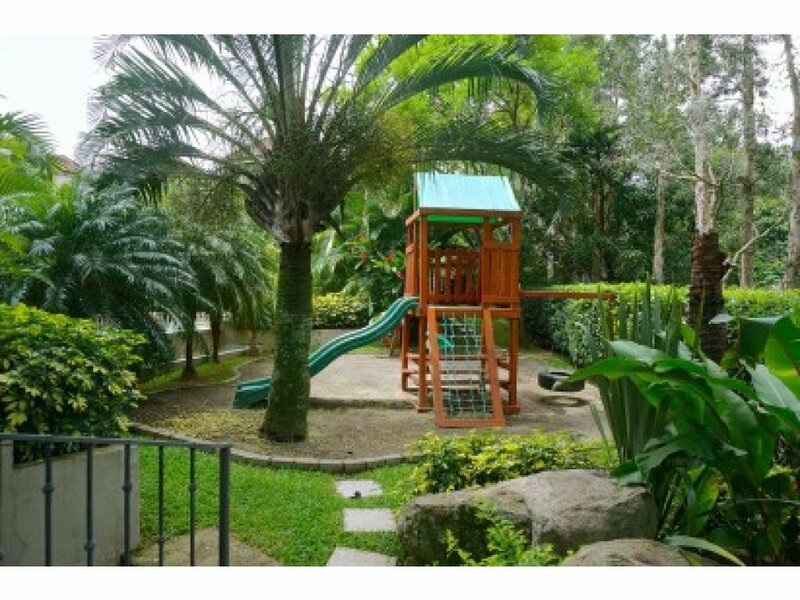 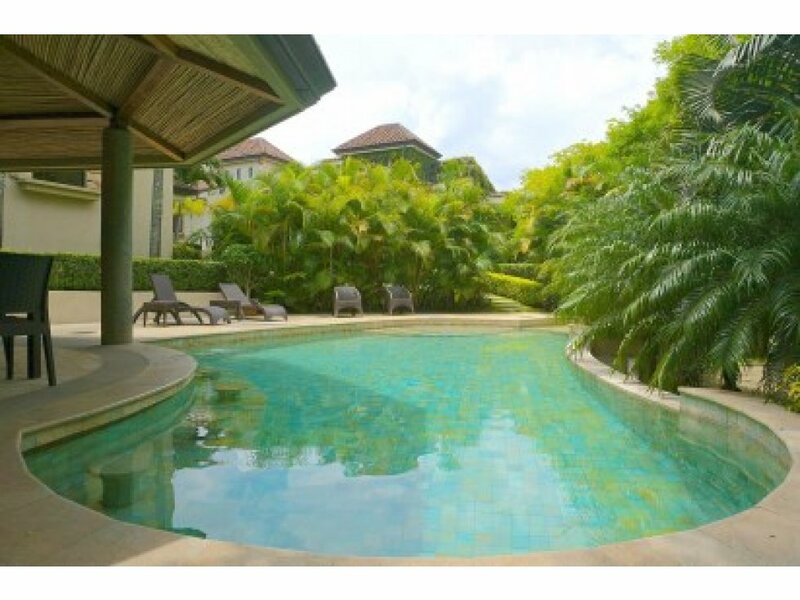 Within a gated community featuring beautiful landscaping, pool, playground, BBQ area and 24/7 Security. 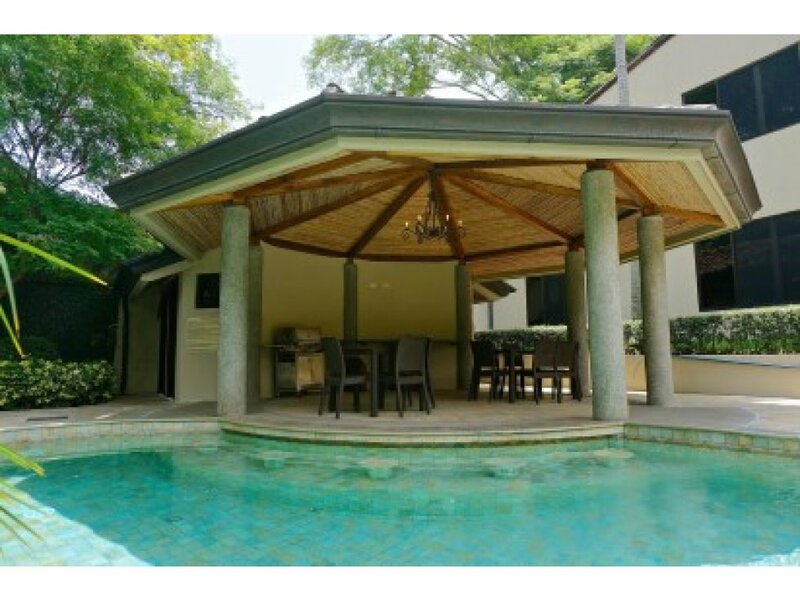 First floor has ample social areas such as the living, dining and kitchen with a large pantry, all leading to the open terrace and tropical garden. 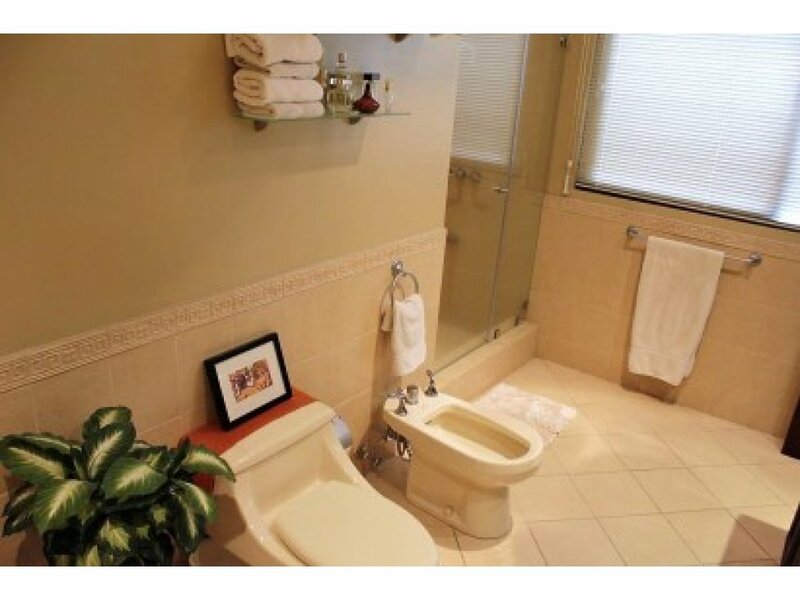 Also on this level, a half bathroom for visitors, a spacious laundry room, full maid's quarters and storage room. 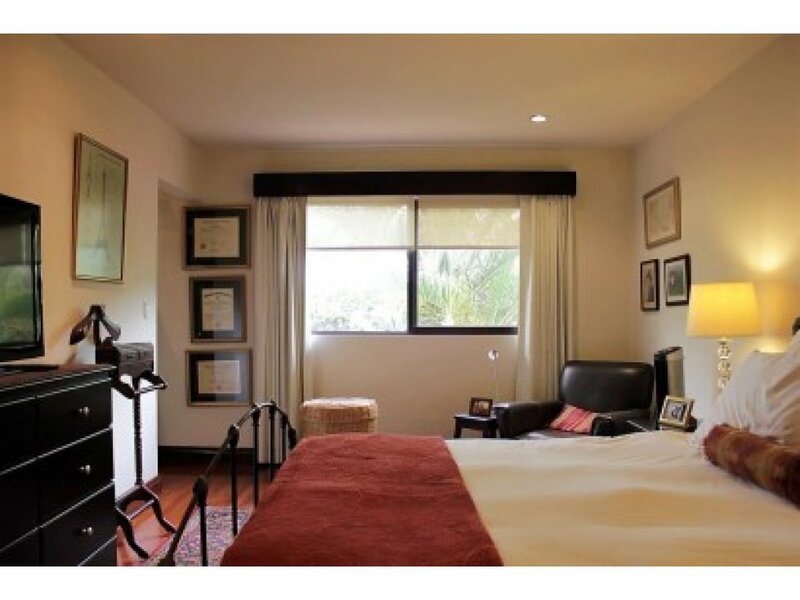 On the Second floor, you will find the private area with an ample Family / TV Room and library followed by 4 well-sized bedrooms. 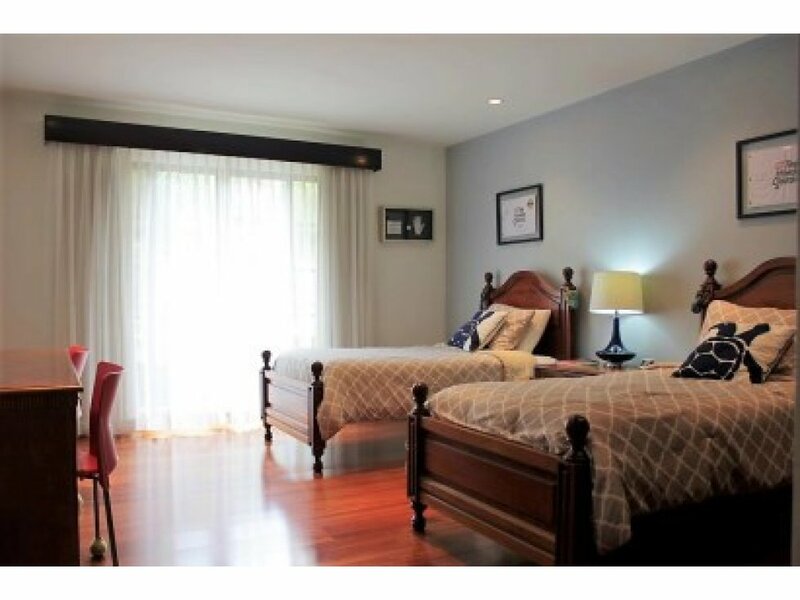 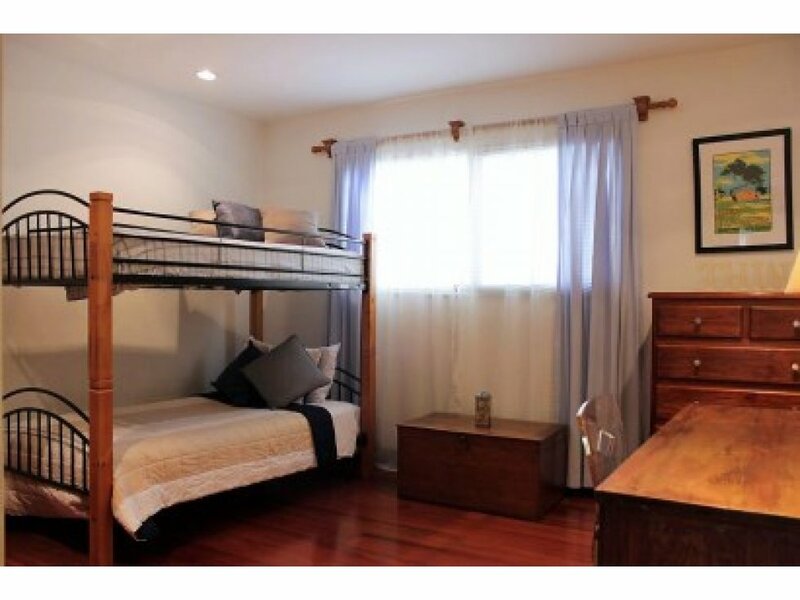 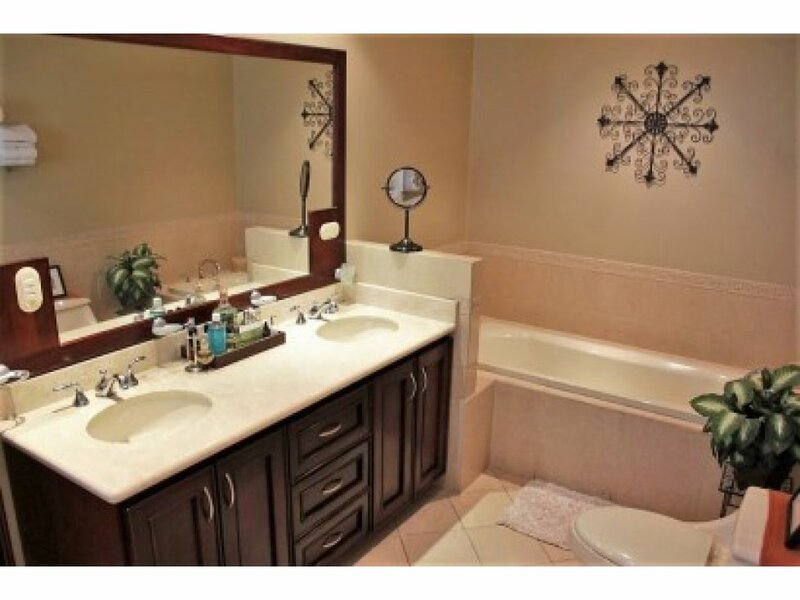 A fabulous Master Bedroom with ensuite Master bathroom fully equipped with shower, bathtub, double vanity and bidet. 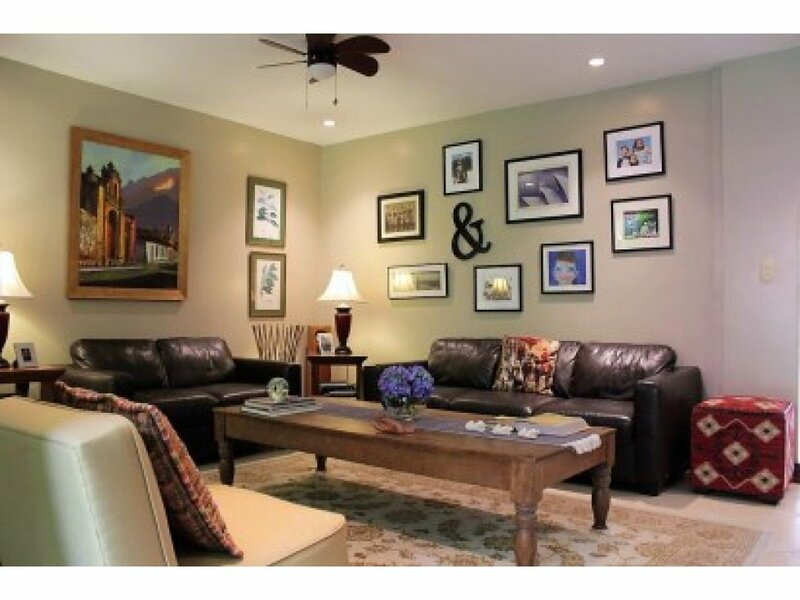 are all within walking distance of this beautiful home! 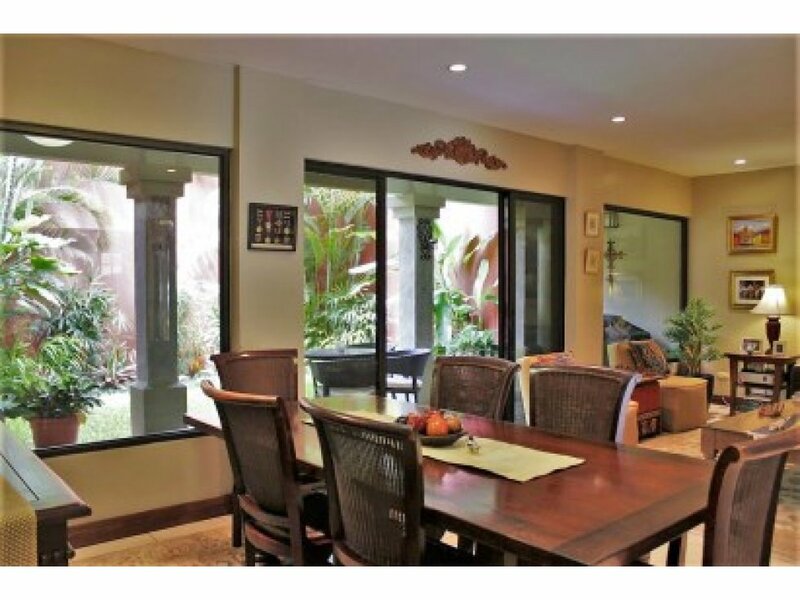 Are you trying to find balance between the right spot, the right size, security and amenities, all for the right price? 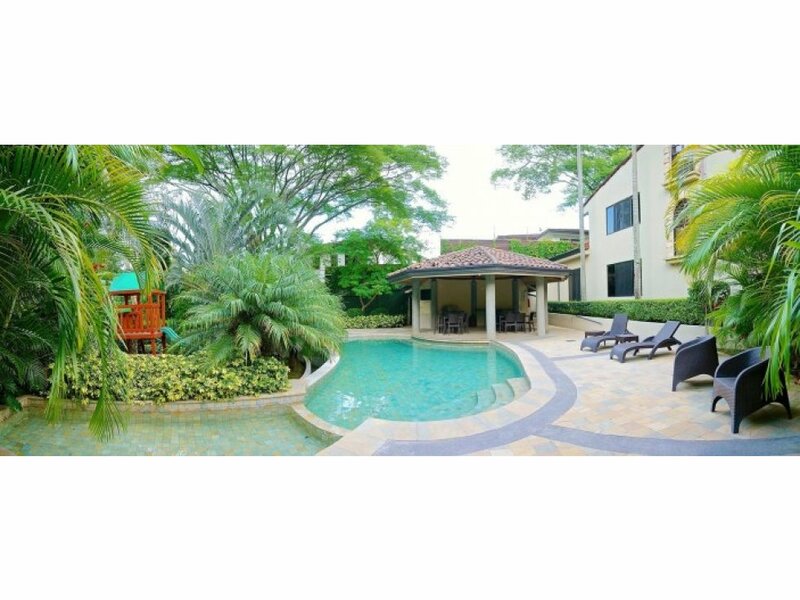 Contact us to set up a private appointment to view this extraordinary property.